AC-08 3D with multiple colors in a single head. Have an App to Promote? AC08 multi-color printer prints eight different colors with a single head !!!!!. The head can be converted 3D printing to 2D printing. Can use laser head to cut directly. Education, Training, Designer, Family, Personal. Manufactory, Medical, Toy Design, Construction. Manufacture- All household products, electronics product development and design companies. Research institutes,Universities,High school,Libreies etc.We are designing according to all educational needs. 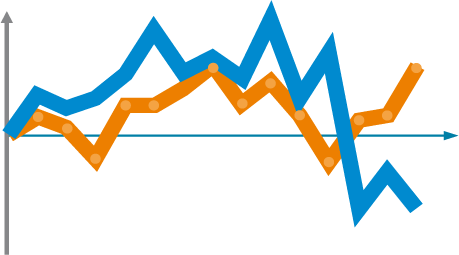 Designing Accoring to the customer need. 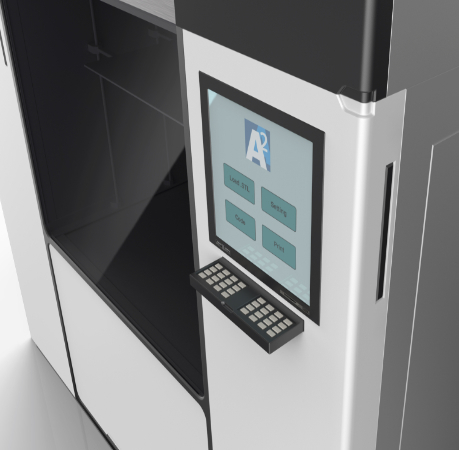 A2APrinter is a high-tech enterprise specializing in R&D and design of 3D printers in Canada. The company currently is located in Markham the high-tech capital of Ontario near GTA. A2APrinter's parent company, A2AWeb Solutions Inc., was founded in 2006 and is engaged in the development and application of computer hardware and software products. In 2014, a wholly-owned subsidiary, A2APrinter, was established to specialize in the research and development of 3D printer products. 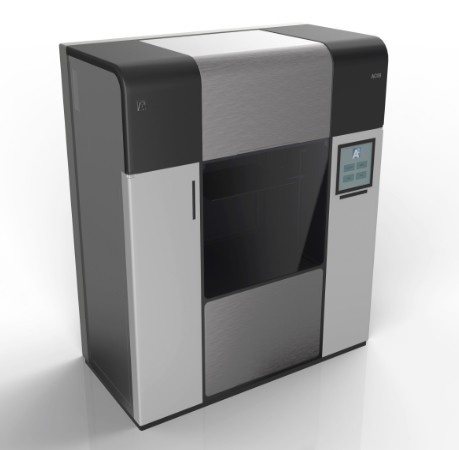 A2APrinter adheres to the concept of innovation and applies computer hardware and software technology, electronic technology, and mechanical technology to 3D printers. It constantly improves technology and performance. Its purpose is to spread 3D printers to millions of households.